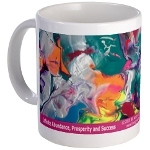 Monica P. Castaneda is a very gifted Feng Shui teacher, healer, author and an outstanding web graphics designer. 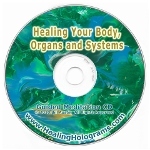 Monica and I began working together over six years ago when I needed to develop a logo for Healing Holograms, Inc.
Over a year ago, Monica asked me to work with her on developing a line of Feng Shui healing manuals. After we created several of these manuals, Monica felt it would be helpful to create some Feng Shui healing products. 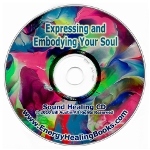 Eventually we began developing home healing products with each book we release. 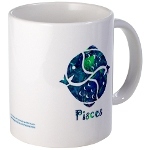 We decided to create a line of Feng Shui home healing products on CafePress.com! 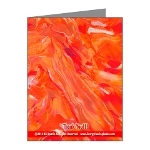 Please feel free to browse our store and buy anything you like!